Dr. Sparrey’s research focus is on biomechanics and biomaterials. She studies the mechanical characterization of neurological tissues. She also works on modeling and simulating injuries and diseases, including accident reconstruction. Dr. Sparrey also designs and evaluates injury prevention devices. Dr. Sparrey is a Principal Investigator at ICORD and an Assistant Professor in the School of Engineering Science at Simon Fraser University. She obtained her B.A.Sc. from the University of Waterloo and her M.A.Sc. from the University of British Columbia. 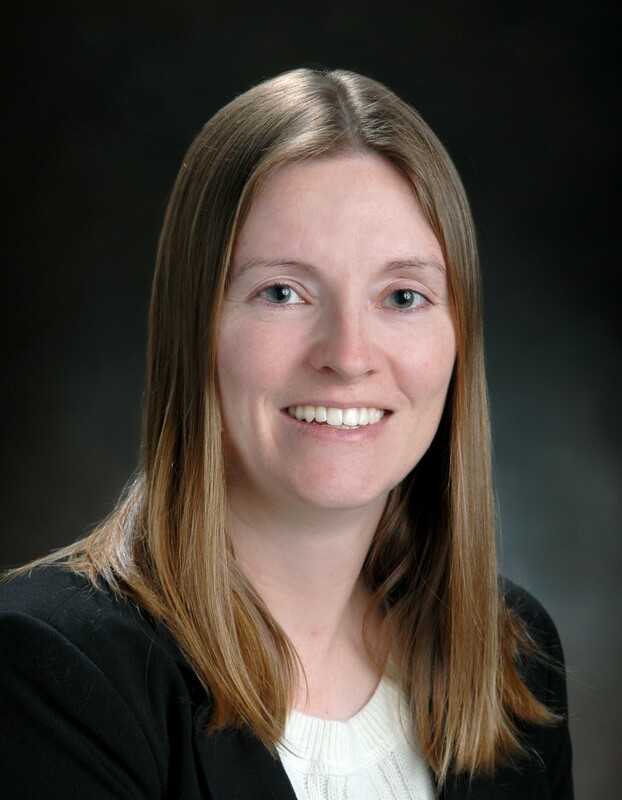 Dr. Sparrey completed her Ph.D. in mechanical engineering at the University of California, Berkeley, and a Post-Doctoral Fellowship at the University of California, San Francisco. Please contact Dr. Sparrey with inquiries. Dr. Carolyn Sparrey gives a quick explanation of her research. Thomas, L, Borisoff, J, Sparrey, CJ. 2018. Manual wheelchair downhill stability: an analysis of factors affecting tip probability.. J Neuroeng Rehabil. doi: 10.1186/s12984-018-0450-3. Jannesar, S et al.. 2018. Compressive mechanical characterization of non-human primate spinal cord white matter.. Acta Biomater. doi: 10.1016/j.actbio.2018.05.002. Courtemanche, MJ, Sparrey, CJ, Song, X, MacKay, A, D'Arcy, RCN. 2018. Detecting white matter activity using conventional 3 Tesla fMRI: An evaluation of standard field strength and hemodynamic response function.. Neuroimage. doi: 10.1016/j.neuroimage.2017.12.008. Thomas, L, Borisoff, J, Sparrey, CJ. 2017. Quantifying the effects of on-the-fly changes of seating configuration on the stability of a manual wheelchair.. Conf Proc IEEE Eng Med Biol Soc. doi: 10.1109/EMBC.2017.8037218. Daneshi Kohan, E, Lashkari, BS, Sparrey, CJ. 2018. The effects of paranodal myelin damage on action potential depend on axonal structure.. Med Biol Eng Comput. doi: 10.1007/s11517-017-1691-1.